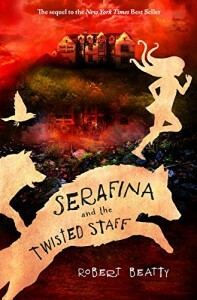 Serafina and the Twisted Staff is the second book in the Serafina trilogy. 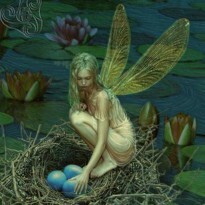 Serafina is the guardian of Biltmore Estate, but something is not right within Biltmore, and she must find out what. This book is set a couple weeks after the first book. Favorite characters: Searafina, Braeden, Gidean, and Waysa.